And burn the DVD again. 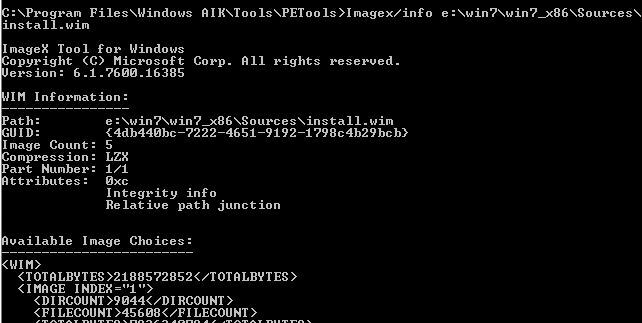 If you have the iso on your computer you can use the eicfg_delete_utility from http://code.kliu.org/misc/winisoutils/ download here. The ei.cfg Removal Utility is a simple tool that will remove the ei.cfg from any Windows ISO disc image, thereby converting the image into a “universal disc” that will prompt the user to select an edition during setup. This tool works by toggling the deletion bit in the UDF file table, eliminating the need for unpacking and rebuilding the ISO, which means that this is extremely fast (the process of patching the ISO to remove ei.cfg takes only a fraction of a second), and the process is easily reversible (running the utility on a disc image patched by this utility will restore the disc image to its original state). 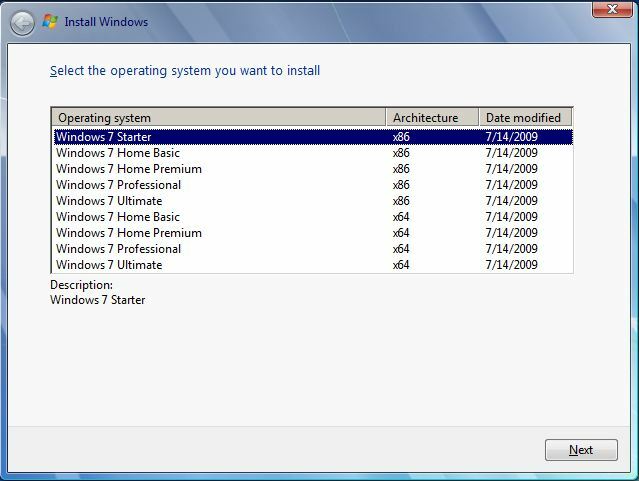 You can also modify the ei.cfg file this way you can choose what type of DVD you have with the version of windows 7 you want. If you do not want to be asked for a key in the setup whether one is installed with DISM or unattend file,or not, you need to change the 0 into 1 for the [VL] option. If you want to know more about the ei.cfg file you can go to the microsoft technet site. 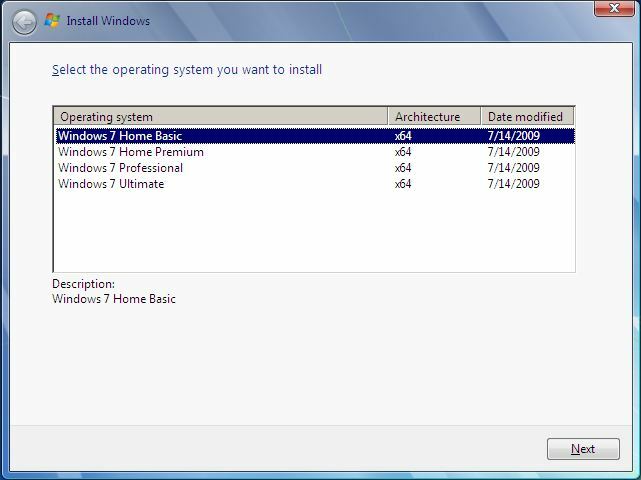 First of all we need to prepare the technician pc where we are going to create our multi bit, multi version Microsoft Windows 7 installation DVD. Now let’s get started building the iso. We will be modifying the 32-bit DVD because some of the Win32 installation components can’t run on the 64bit installation platform. Now we need the export function in Imagex to export the x64 WIM entries to the x86 WIM file. Now that the win7_x86 WIM file contains both x86 and x64 versions you can rebuild the iso with ultraiso and burn it to a DVD-Rom or use my previous post to build a bootable USB drive. When you bootup the DVD or USB you will now be able to choose the version of your liking x86 or x64.